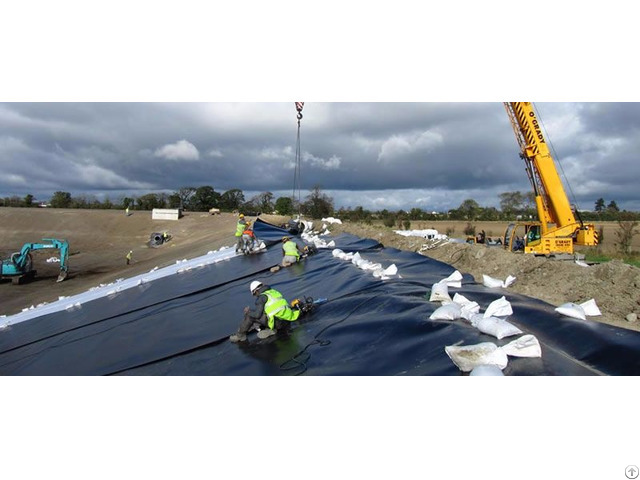 LDPE geomembrane adopts low density polyethylene film as basic impervious material, with geotechnical cloth as water conducting layer, through two stages extrusion, three rollers calendering coiled material. Its density is 0.916 - 0.930 g/cm3. Low density, good transparency, soft nature, with good extension property, electricity insulation, chemical stability, processability and resistance to low temperature (resistant to -70°C). What's more, it remains good mechanical strength, more elasticity and flexibility than HDPE geomembrane, and easy construction. At the same time, it features non-toxic, smooth and flat surface, corrosion resistance, high tensile strength, good shape and lightweight. LDPE geomembrane is applicable for pools, canals, embankments, farms, landfill, tunnel waterproof and seepage control. Thickness: 0.2 mm - 3.0 mm. 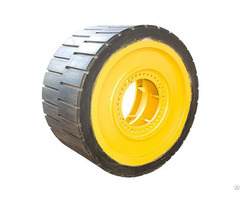 Roll width: 1 m - 8 m.
Roll length: 50 m - 100 m.
Color: Black or at your request. Density: 0.916 g/cm3 - 0.930 g/cm3. Temperature range: -70°C - 70°C. Life time: more than 50 years. Low cost and long service life. Environmental friendly and non-toxic material. Good physical property and mechanic strength. High tearing resistance and strong deformation adaptability. Excellent anti-aging, anti ultraviolet, anti decomposition ability. Good weather resistance, high and low temperature resistance. 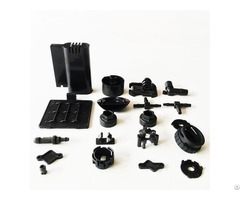 Good waterproof, drainage, anti-seepage and damp proof effects. Perfect resistance to puncture performance, can resist most of the plant roots. Excellent stability, acid and alkali, salt solution, oil, alcohol and other 80 kinds of chemical medium corrosion. LDPE geomembrane is suitable for environmental sanitation, water conservancy, municipal engineering, garden, landscape, petrochemical, mining, salt industry, agriculture, aquaculture waterproof and anti leakage. It is also applicable in living landfill yard, sewage treatment plant, power plant, adjusting tank, industrial and hospital solid waste, the building basement, underground warehouse, underground garage, docks and so on. LDPE geomembrane rolls can be wrapped with black or white woven bag, and then on wooden cases, pallets or as your requests.